Goodreads’ Book Description:The sport she loves is out of reach. The boy she loves has someone else. I first want to start off my review by saying I LOVE the cover of this book! 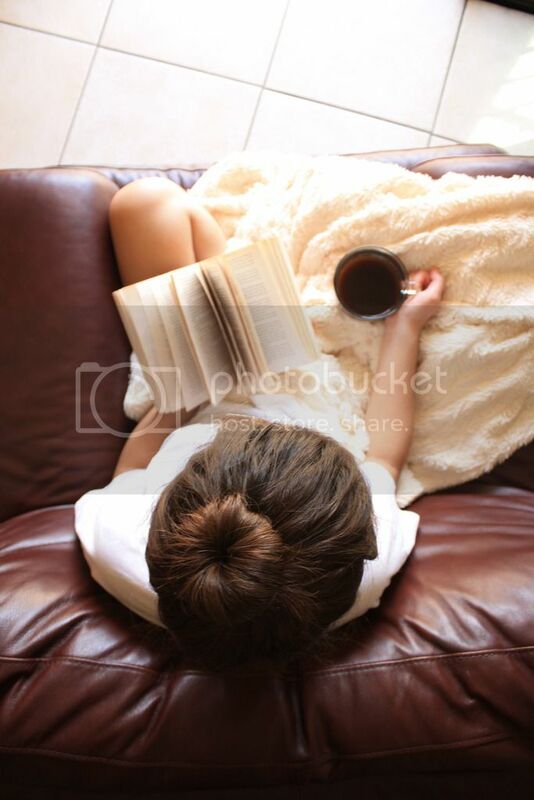 For me, the cover of a book is what invites me in. 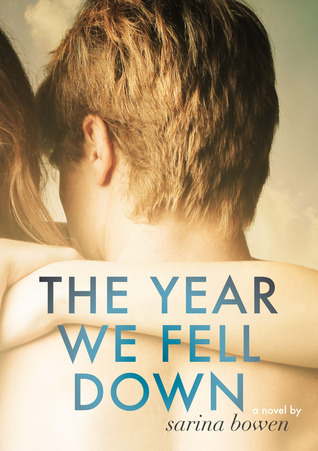 The year we fell down cover made me super excited to read this book. I received this book as an ARC to read and review before I realized I had already read the book. SO, I was pleased I had an excuse to read it again! Corey Callaham has had a tough year. Feeling completely out of place and alone in her situation, she meets someone who understands the trials life has put her through. Despite the hardships in life, Corey never gave up. She sticks through it and comes out stronger in the end. Adam Hartley finds himself in the same situation as Corey. Together, they help pick each other up through life’s downs. A relationship blossomed through friendship; THE YEAR WE FELL DOWN taught me how to be a friend first, then a lover. Together, they fell and got back up. Sarina Bowen captured my heart from the beginning. She did a wonderful job writing about love, the hardships of life and how to overcome them with friends.